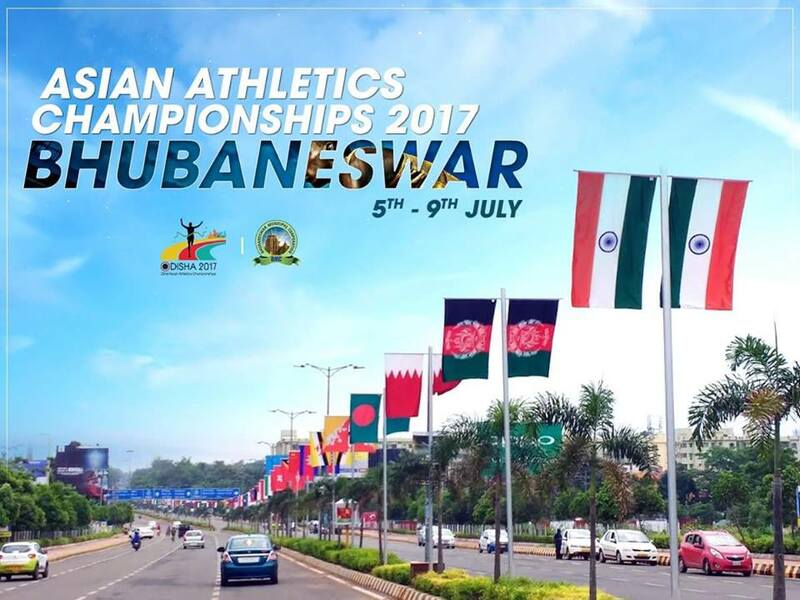 Indian Athletics team did amazingly well at the recently concluded 22nd Asian Athletics Championships 2017 held in Bhubaneswar, Orissa. 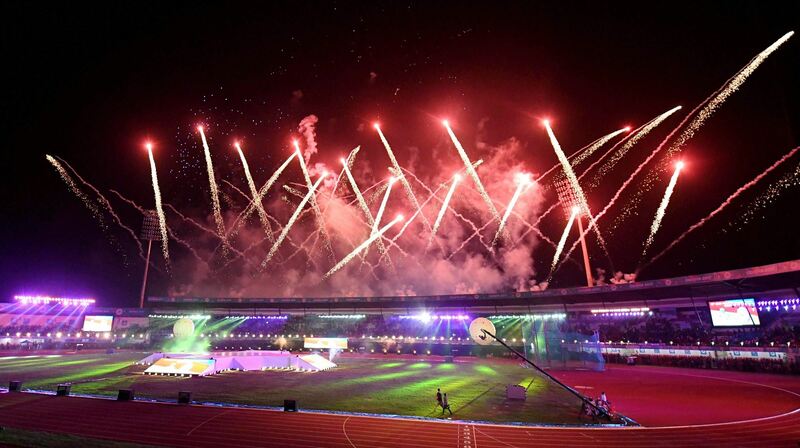 They topped the medals tally with a total of 29 medals – 12 golds, 5 silvers, and 12 bronze. 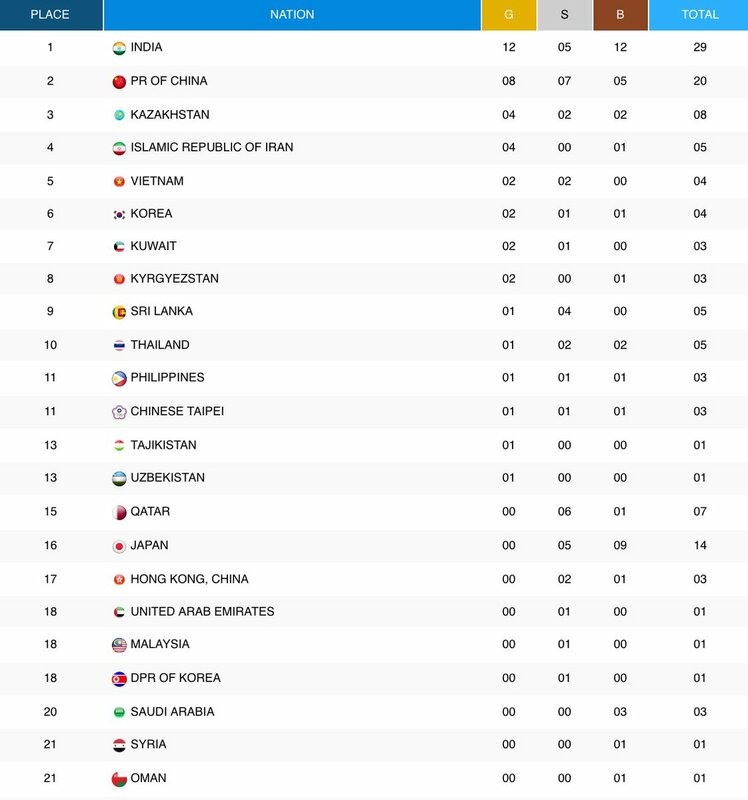 They beat China by a 9 medal margin. 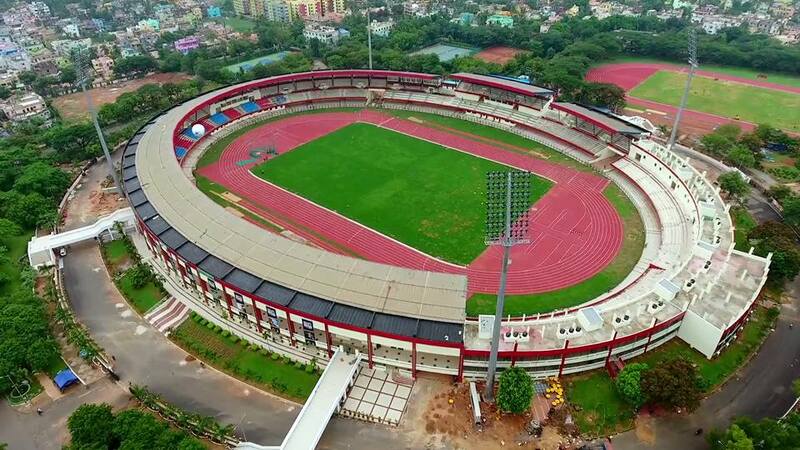 Another proud moment for India was when Ranchi pulled out of hosting the International event, Bhubaneswar stepped in and the entire stadium was built in record time. Here is a list of Indian Athletes who won at the Asian Athletics Championships 2017 and interesting stories about them. Mohammad Anas Yahiya (born 17 September 1994) is an Indian sprinter who specialises in the 400 meters event. He has qualified for two events at the 2016 Summer Olympics: the 400 meters and the 4 × 400 m relay. Anas broke the national record in 400 meters at the Polish Athletics Championship in Poland in June 2016, clocking 45.40 seconds, the exact qualification mark for the Olympics. He thus became the third Indian athlete to qualify for the event at the Olympics, after Milkha Singh (1956 and 1960) and K. M. Binu (2004). In July 2016, Anas was part of the relay team that broke the national 4 × 400 meters relay at Bangalore and qualified for the Olympics. 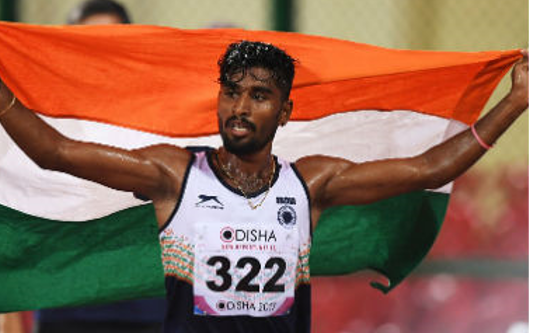 The quartet of Anas, Kunhu Mohammed, Ayyasamy Dharun and Arokia Rajiv clocked 3:00:91, rewriting the national record of 3:02.17 set by themselves four weeks earlier in Turkey. 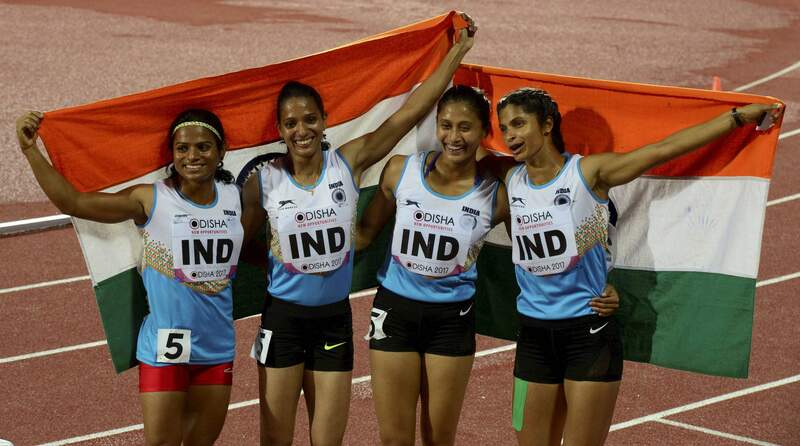 The performance also helped the relay team jump to 13th place in the world rankings. 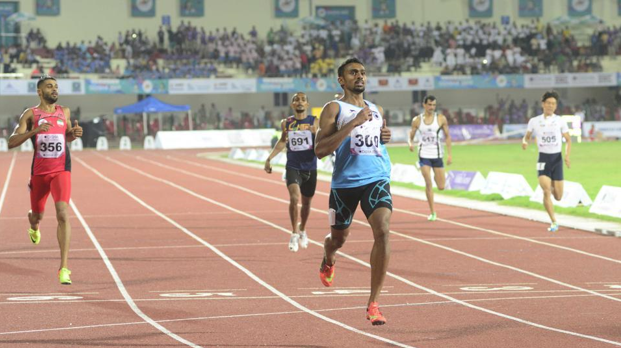 He was qualified for IAAF in the Bahamas after clocking 45.32 seconds in the Indian Grand Prix. The 27-year-old from Sokkurani, a small village in Pudukottai district of Tamil Nadu came under the wings of coach Loganathan at the age of 16, after losing his father and has since been looked after by him like a son. He is also a havildar in the Indian Army. Born: 24 December 1997 (age 19), Panipat, India. 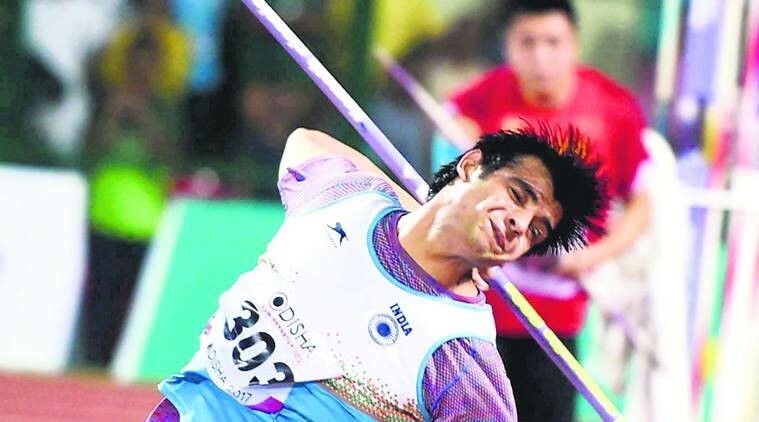 Neeraj Chopra is an Indian track and field athlete competing in the javelin throw. He won a gold medal in 2016 IAAF World U20 Championships in Bydgoszcz, Poland. He also set a world junior record. Born: 9 June 1995 (age 22), Palakkad, India. Chithra PU is an Indian track and field athlete from the state of Kerala. She has won many state, national and international school meet gold medals in middle and long distance track events. Swapna Barman – Gold Medal Winner Women’s Heptathlon 5942 pts. 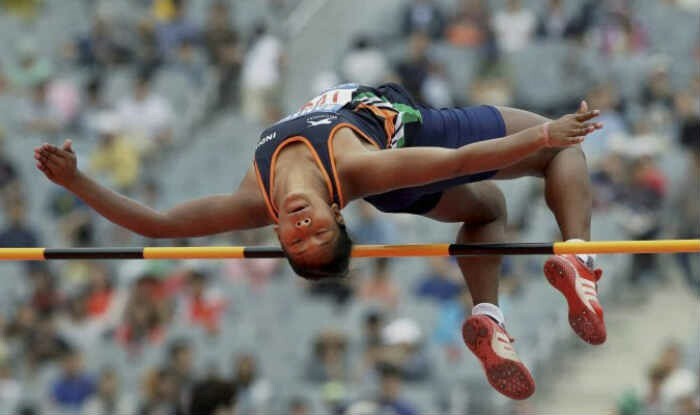 Swapna Barman (born October 29, 1996 in Jalpaiguri) is an Indian heptathlete. Swapna scored 4435 points to finish second in Youth Nationals in 2013. On August 19, 2014, she turned a full-fledged heptathlete and scored 5400 in Patiala to qualify for the Asian Games. Swapna suffers from great financial constraints and has had multiple injuries. She takes part in minor tournaments across the country to fund her training and support her family. Swapna also has 6 fingers on each feet making it difficult for her to use regular athletic shoes. What makes her Gold medal impressive is she has no financial support or sponsors to buy her expensive custom shoes for her unique feet so she just uses regular athletic shoes. Nirmala Sheoran (born 15 July 1995) is an Indian sprinter who specialises in the 400 meters event. She has qualified for two events at the 2016 Summer Olympics: the women’s 400 meters and the women’s 4 × 400 meters relay. 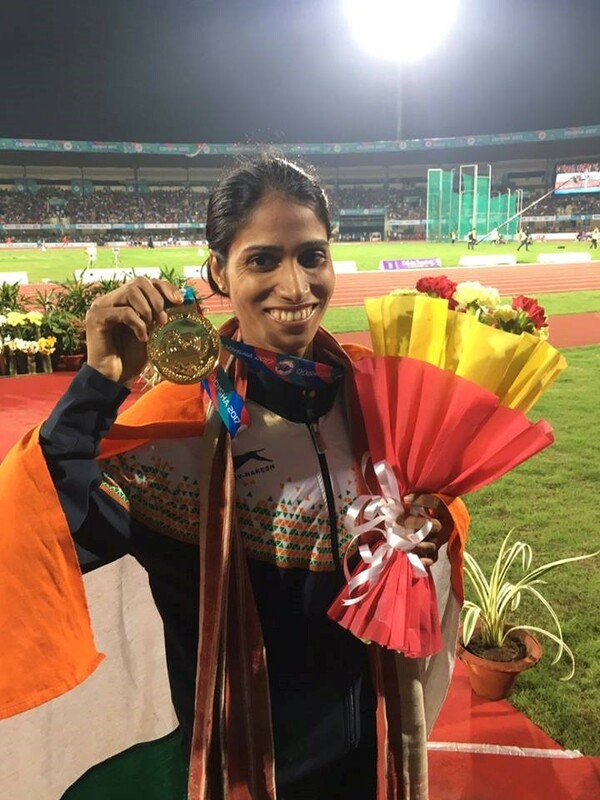 Sheoran qualified for the women’s 400 meters event at the Olympics by clocking 51.48 seconds, her personal best time, at the National Inter-State Senior Athletics championships in Hyderabad in July 2016. She finished well below the Olympics qualification mark of 52.20 seconds and also surpassed the previous best time at the meet of 51.73 seconds set by M. R. Poovamma in 2014. 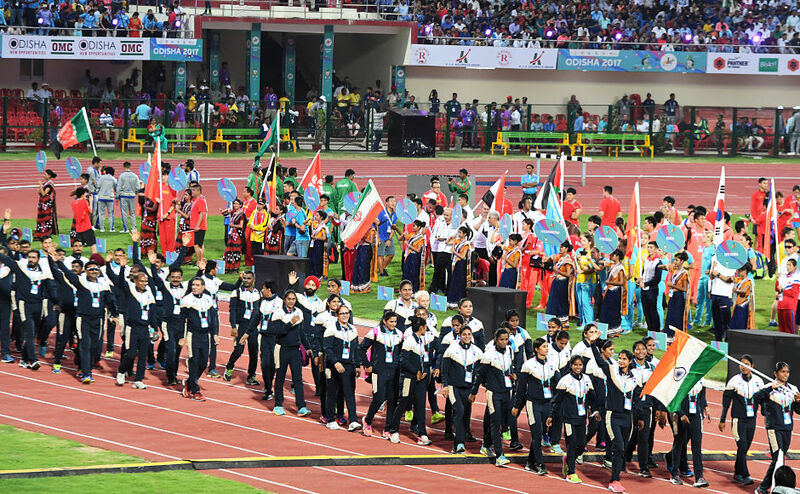 Sheoran’s time in the heats of the same event was 52.35 seconds, while her previous personal best of 53.94 seconds was set in 2013 at Chennai. Born: April 4th 1993. She is also National champion for the last 2 years. Annu Rani is an Indian javelin thrower and is the current national record holder. She is supported by Olympic Gold Quest, a not-for-profit foundation that identifies and supports Indian athletes. Purnima Hembram Born: 10 July, 1993. 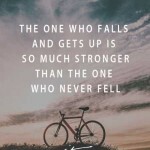 Many of these athletes have fought amazing obstacles just to participate and compete at this level. There is no or very little facilities or fund available to them from the Sports Authorities in India. Hence it is our duty to support and encourage them as citizens of India since it is they who make us proud by hoisting out tri-colour high in the air.